I have been in Utah, cooking for various family gatherings, for the last week. My sister has a very plethoric pantry. 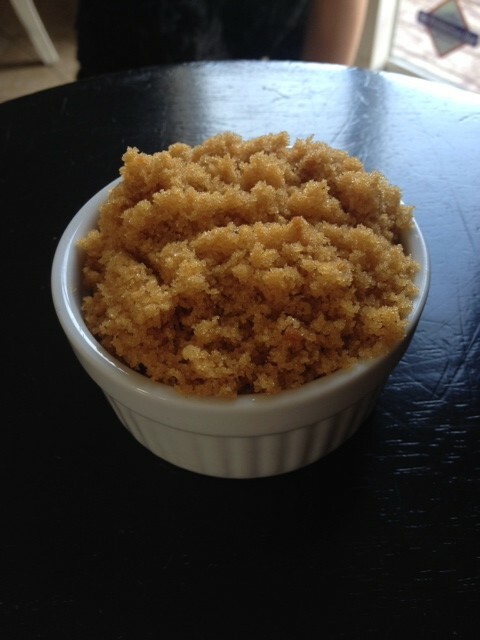 Being that she has everything that any cook would wish for, I was overwhelmed with excitement, and somehow overlooked the brown sugar. There was no time to run to the store, so I ended up just making a substitute, for the brown sugar, to put in my pumpkin pie. 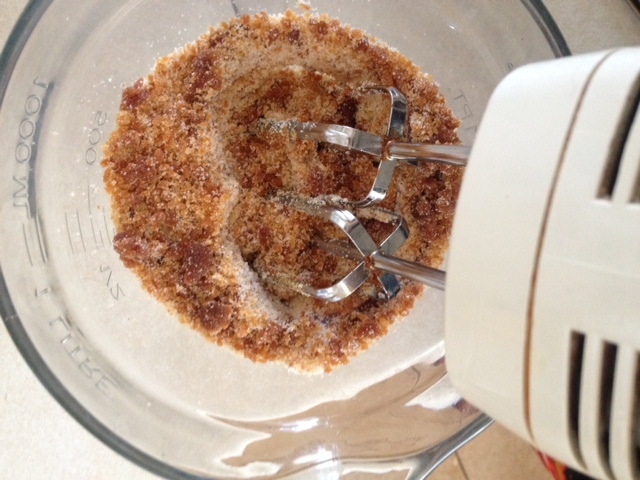 This is a quick “how to” for the brown sugar substitute. 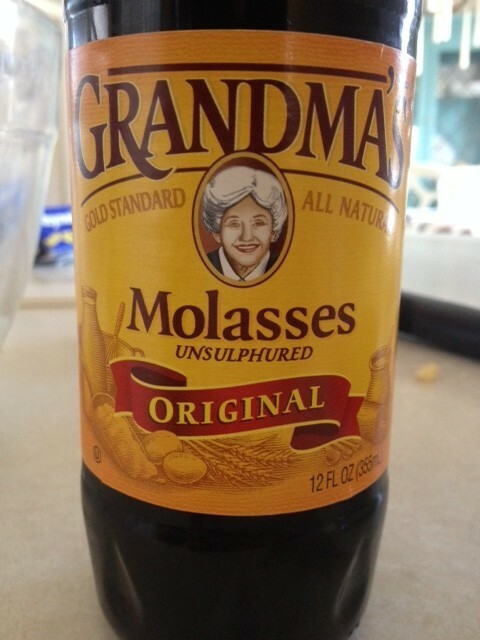 Using a hand mixer, mix the sugar and molasses mixture until evenly incorporated. 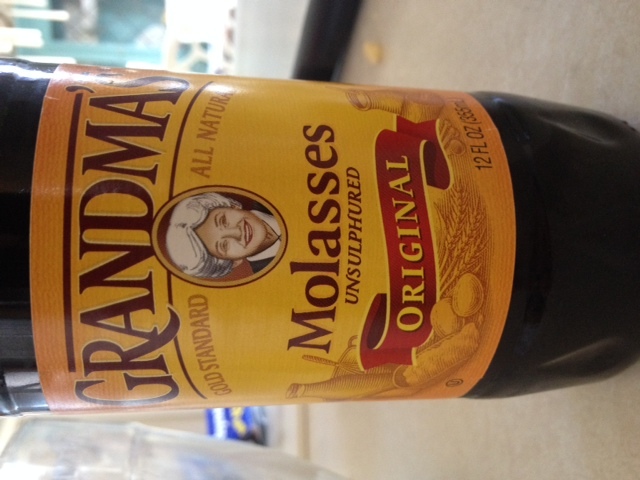 The more molasses you add, the darker the sugar will be. We have all heard the “facts” about juicing, but in this day and age, no one really knows which facts to believe, because these “facts” have been chopped and screwed by word of mouth, like a game of telephone. I have been doing my research on the matter and have found some very interesting articles and studies by doctors, home stead survivalists, and natural healers. I have often heard that you should “drink veggie juices, instead of fruit” and that “you should use a mixer and not a juicer so that fiber doesn’t escape from the veggies.” It has also been said that you shouldn’t strain juice. Instead, consume it with the pulp so you are consuming almost 100% of the veggie/fruit. I have always been a stickler for wasting as little as possible, when in the kitchen. 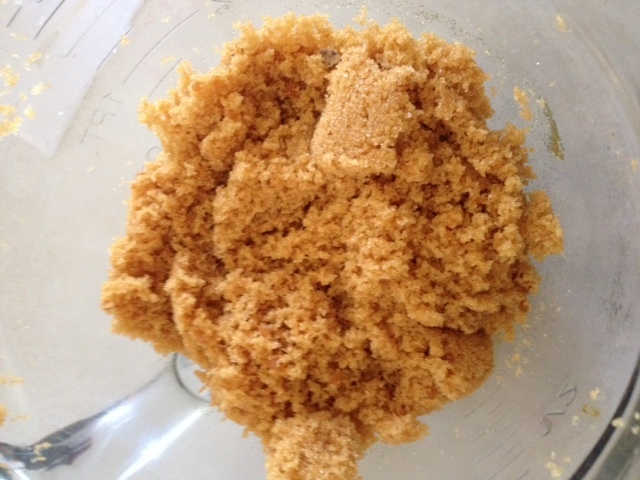 When I first started my site, one of my first recipes was “juicing muffins”. This is a prime example of not wasting the amazing fiber that is left over after you juice. You are still getting the fiber, except it is now baked into a delicious muffin of loaf. After doing such research, I wanted to focus on the area of “green juices”. These have become more popular, in recent years, and for good reason. Why, you ask? Due to the fact that without the fiber that is provided in green veggies, your fruit juice is basically just sugar, which will only add to your weight. I prefer to juice my fruit as sort of “treat” and usually try to just eat my fruit whole. Fresh juice delivers a powerful array of vitamins, enzymes and minerals that are absorbed immediately into the body. Another little known fact is that you should avoid combining veggie with fruit juices, as they require different enzymes for digestion; with the exception of apple, which has a very neutral effect. Green juices are PACKED with nutrients. Green veggies are able to transform the sunshine into the food that we consume. Greens also produce chlorophyll, which will bring oxygen to your body. This enables the body to release the stored toxins it has packed away into the deepest crevices of our bodies. Hemoglobin also gets elevated, which, in turn, improves the blood circulation as a result, and will give your body a great boost of energy. 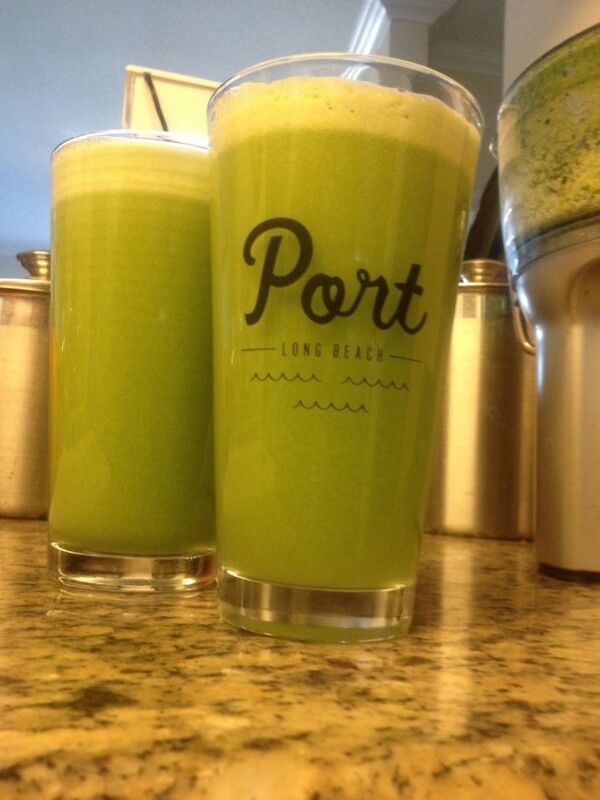 A green juice will cleanse your digestive system, lungs, liver and uterus. This will give your body a kick start ability to help you lose weight, as well! Green juices are particularly great for smokers, as nothing will clear out the toxins from your body like some lean, mean and green juice. FACT: Magnesium is essential for efficient calcium utilisation. The chlorophyll molecule has magnesium at its centre and its impact on the body’s magnesium levels is highly significant. When you include green juices in your daily diet, it helps them absorb calcium better. All green plants have Vitamins A and C, which are important co-factors for calcium absorption. Chlorophyll foods also act as a form of ‘stored sunshine’, to regulate calcium and Vitamin D deficiency. So if you get no sunshine, then increase the greens in your diet. – Always rotate your greens, don’t use one green all the time. Plants carry a trace of alkaloids (which in small doses is okay) and you don’t want the same alkaloids to build up in your system. 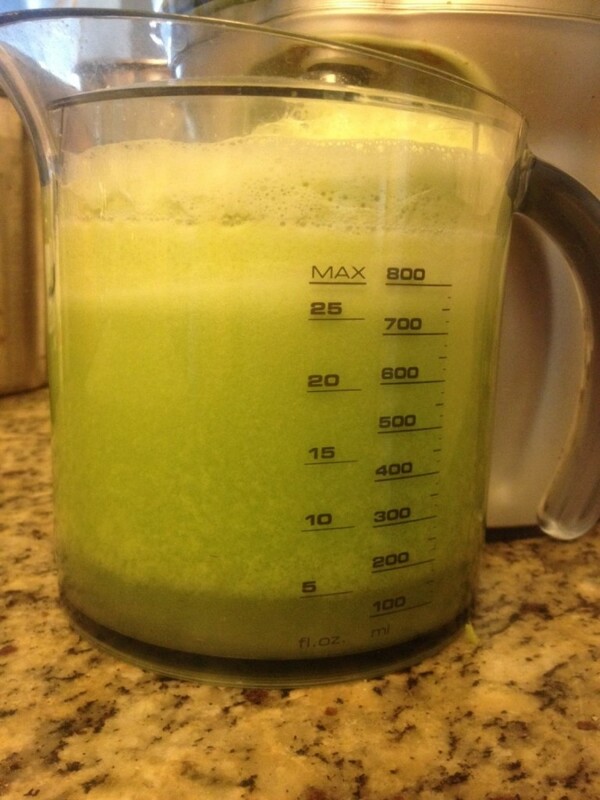 – If you have a strong digestive system, blend greens in a mixer and if not, juice them. – Even though you eat a green vegetable everyday, your body will assimilate many more nutrients from blended greens rather than the ones chewed. It’s always beneficial to add spirulina and wheat grass powder, as it increases the chlorophyll quotient in the juice. – If taste is important to you, mix dates in your juice. However, watch out if you have yeast, candida, diabetes or hypoglycemia. 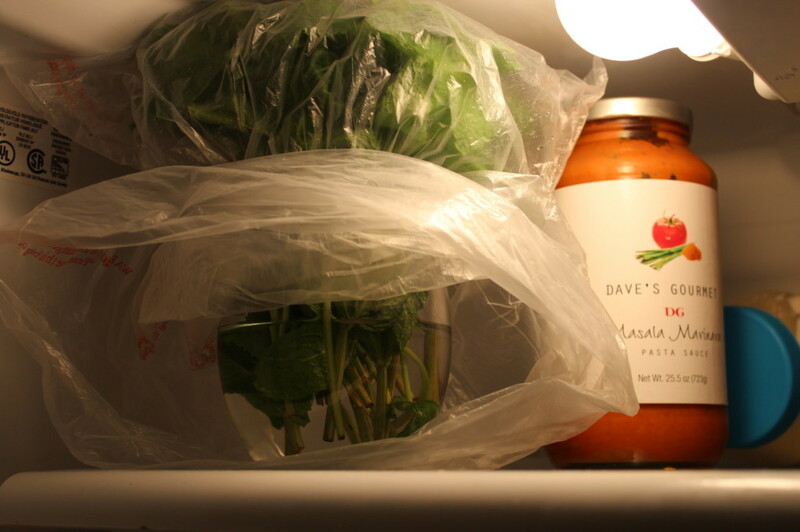 – The juices are best consumed fresh, but you can keep them only for a day at the most in the fridge. Add some lime to preserve them. – Green juices should be ingested on an empty stomach, so have it first thing in the morning or in between meals. I have learned the hard way, when it comes to reading and RE-READING the ingredients on labels. With Halloween just around the corner, candy is all around us. Sometimes, we are too quick to stop and read the label before we pop a Hersey’s Kiss or a Reese’s Pieces in our mouth; luckily, the Celiac Disease Foundation has posted their annual “Gluten Free Candy List.” This includes most major brands. 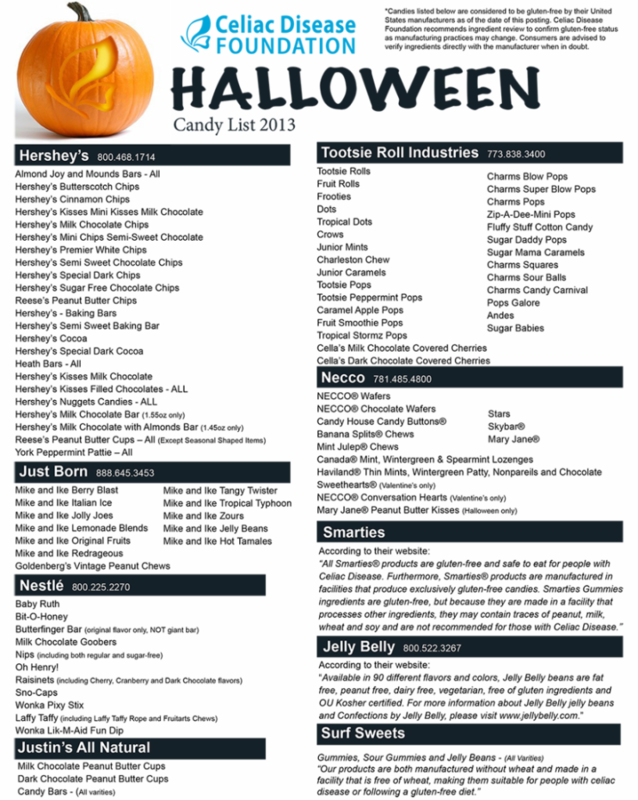 *although this is a great resource, I would still double check all candy ingredients, just in case*. 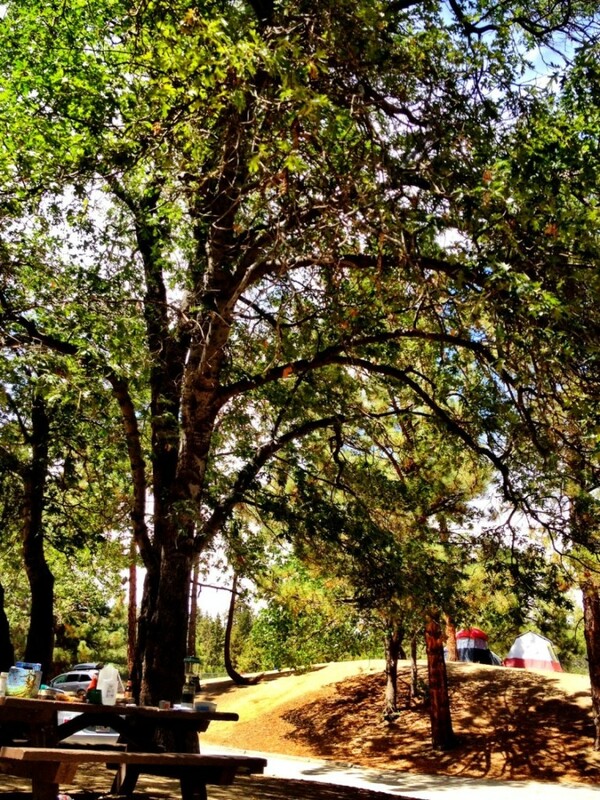 So we decided to take a short camping trip to Angeles National Forest last week. I was mostly excited to cook in the primitive conditions. 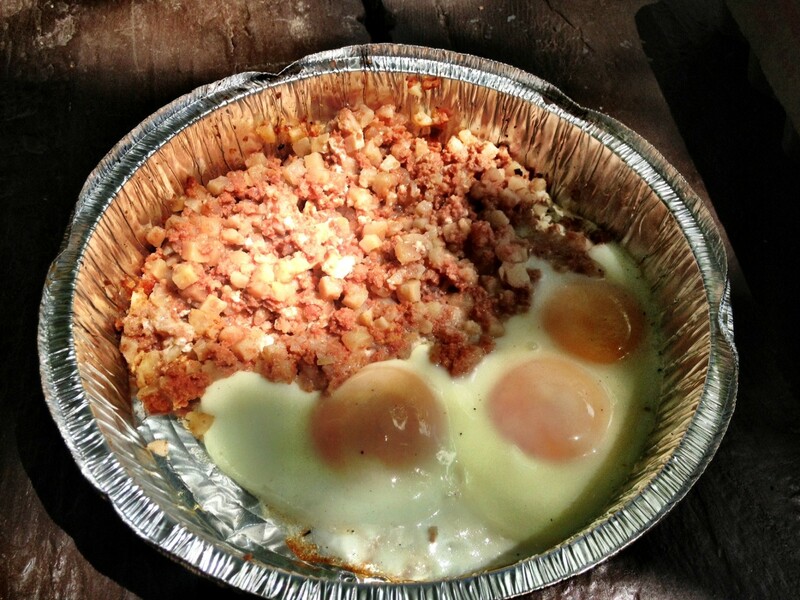 Breakfast was one of my favorite meals to make, while camping. This is a quick, simple and fun way to make eggs and corned beef hash. 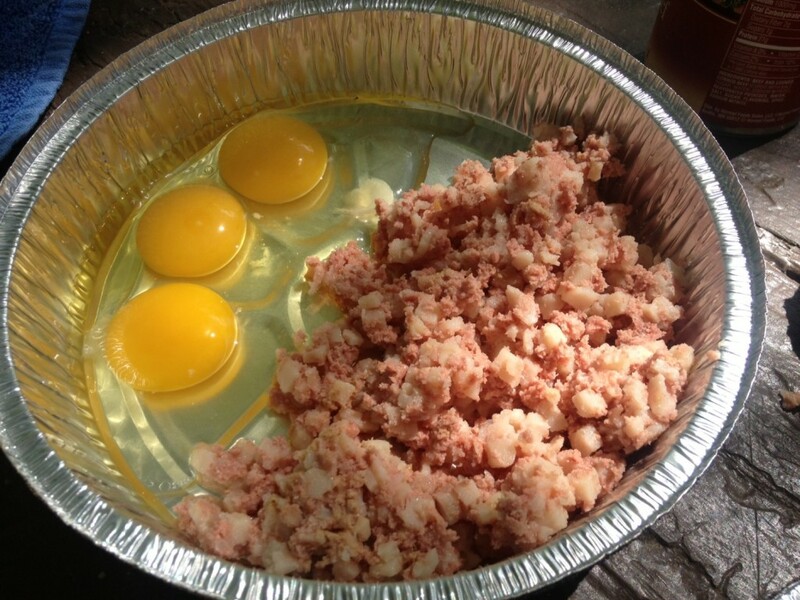 All you need is a can of corned beef hash (Hormel makes a good one) and some eggs. We got the aluminum “to-go” containers (with lids) at Target. 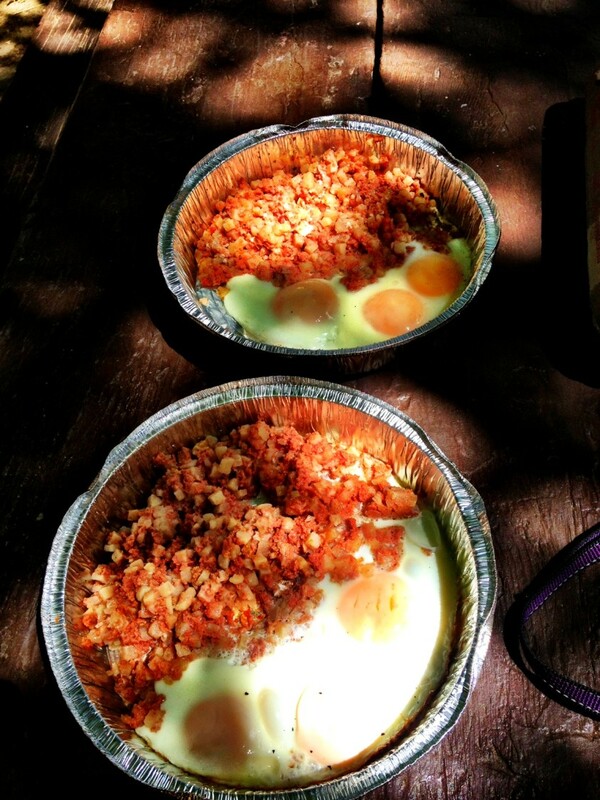 Such an awesome camping accessory, considering they are thin, so foods cook quicker and they are also disposable. Put all of your ingredients in the tins. 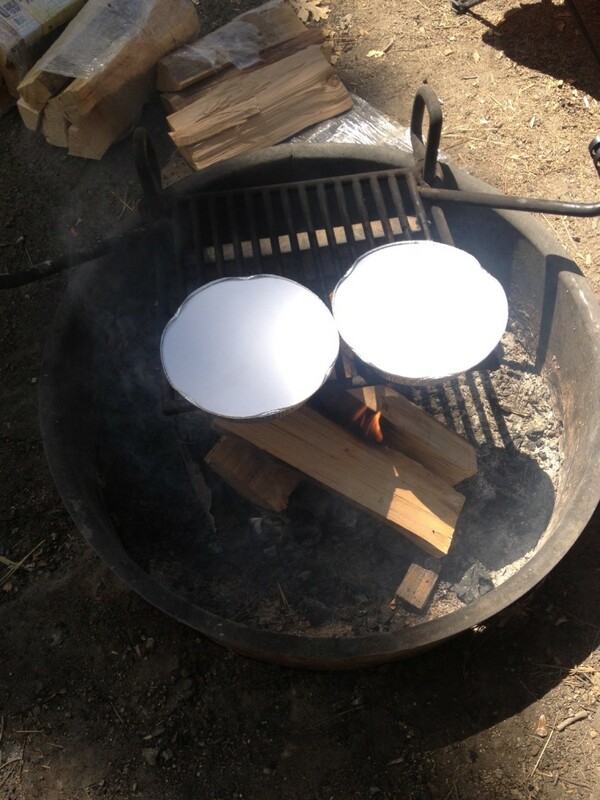 Cover the tins with lids and place them on the fire. 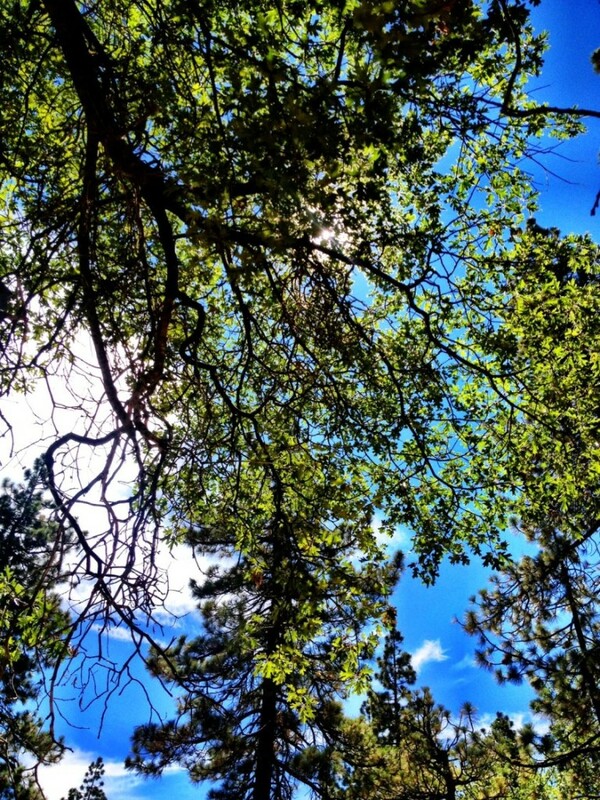 Sit back and enjoy the scenery for about 10 minutes. 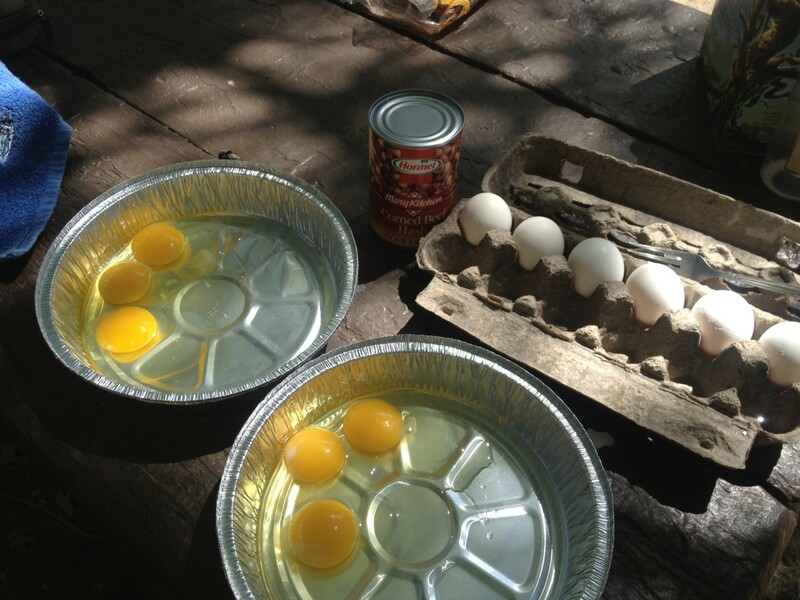 Take off the lid and stir the hash, so it gets crispy all over. Replace the lids and enjoy the scenery for 10 more minutes. Remove from fire (carefully). VOILA! Dig in and enjoy!! It is no secret that I am having a love affair with anything Honest Company related. The “Fruit + Veggie” wash is BAR NONE my most used kitchen essential. With the wash, you can easily wipe away pesticides, pathogens, wax, dirt, germs, & more with it’s 100% natural, non-toxic formula that leaves fruits & vegetables truly clean! Bon appetit! Cut the bottoms of the stems of the herb bunch. 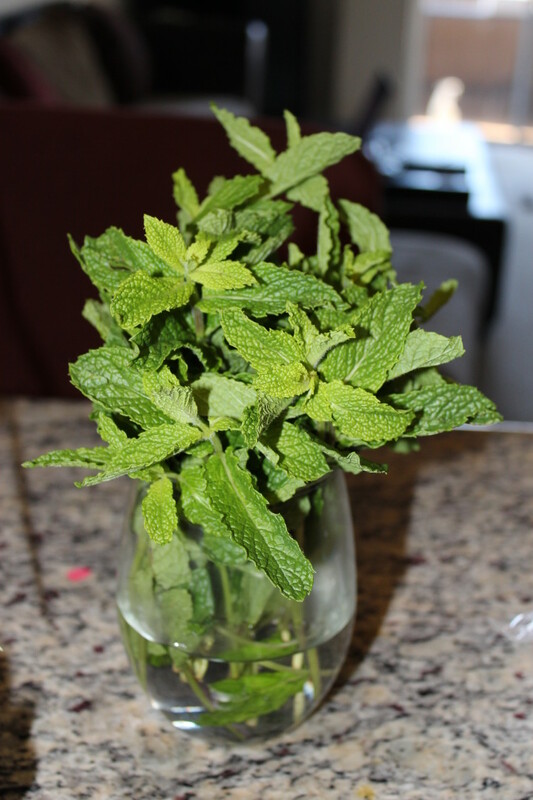 Put the herbs in a container with about an inch of water. 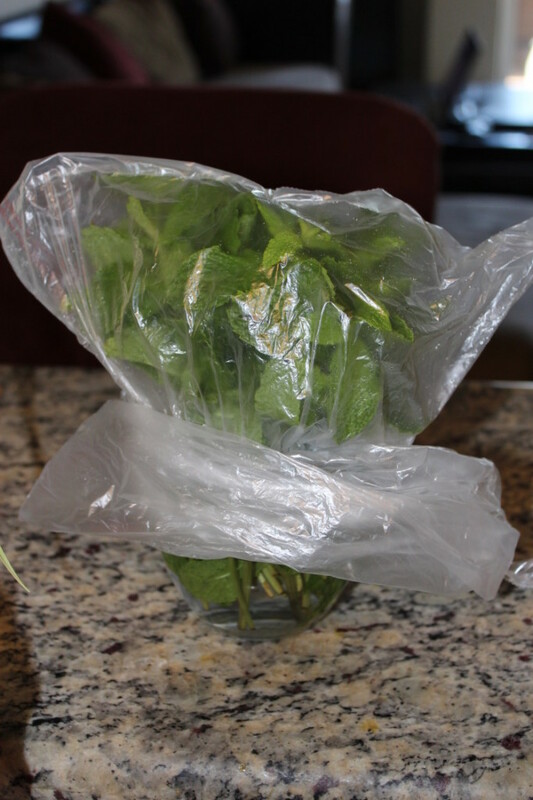 Next, cover the herbs with a plastic bag. Store in the fridge and change the water if it gets cloudy. 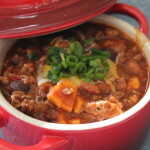 I have been on a kick, recreating and adjusting every day recipes and long time favorites, to better match all sorts of culinary restrictions. 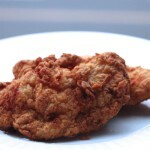 Since I have no choice BUT to be gluten-free, I have been pouring my days into innovating gluten-free recipes to my favorite gluten filled dishes. I would love to hear from you about which dishes you wish could be reinvented, to match your culinary lifestyle. One of my favorite recipes to recreate, so far, has been Shepherd’s Pie. 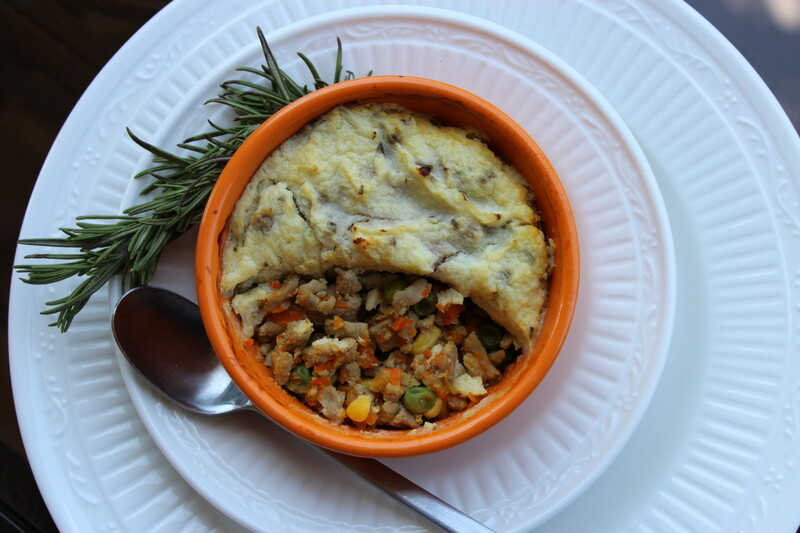 The Clean Eating Shepherd’s Pie has been my pride and joy, and really what kicked off my passion for innovating old time favorites to every day gluilt-free eats. When eating “clean” you can’t have the traditionally hearty foods (such as Shepherd’s Pie), without arranging a “cheat day” in advance. 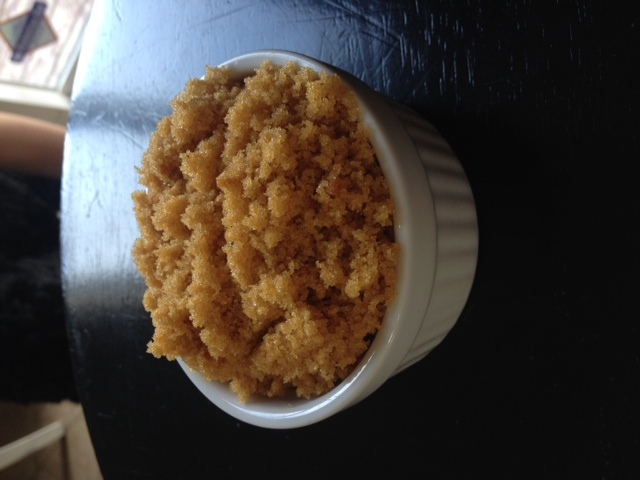 I have finally come up with this guilt-free recipe that tastes just as good as it looks!! 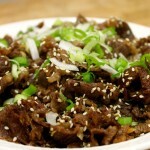 I welcome your challenge, and hope to hear about some of your favorite “forbidden” dishes that you would love to see recreated.